2. It is effective. More money has been raised for the foundation in the past weeks as compared to a similar time frame before the challenge. The ALS foundation IS getting increased donation as a direct and indirect result of the campaign. 4. 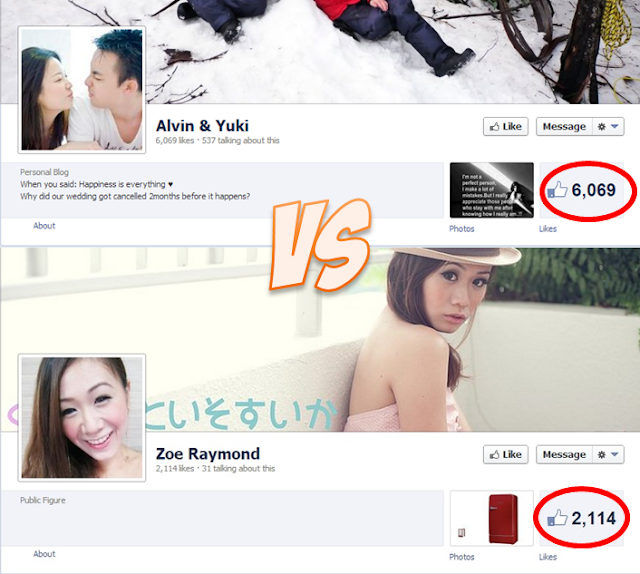 More likes! More attention! Come one, lets face it. As much as how some of us say that it's for charity, wanting to follow the trend and getting noticed plays at least a small part in us taking up the challenge. I mean if you are really sincere in donating, you won't let the whole world know right? 6. It's fun! 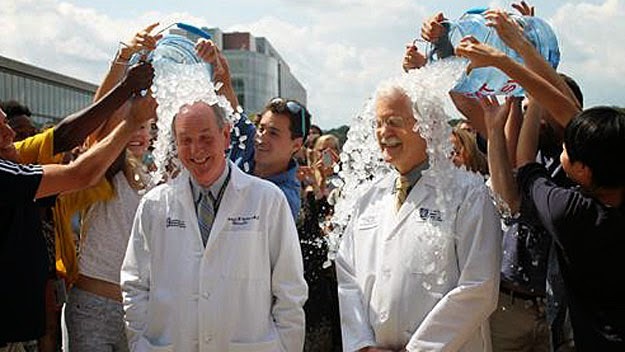 I mean how often to you get a chance to pour ice on your head in the name of charity? 3. 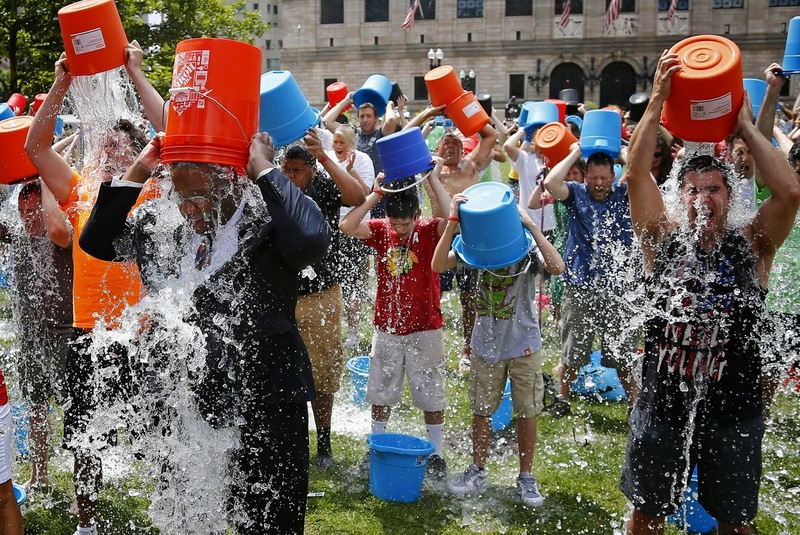 Are you sure that the money you're donating will all go into ALS research? And how much of it will translate into measurable outcome? How many years of research have you accelerated with the money? Or it didn't make much of a difference anyway? 4. 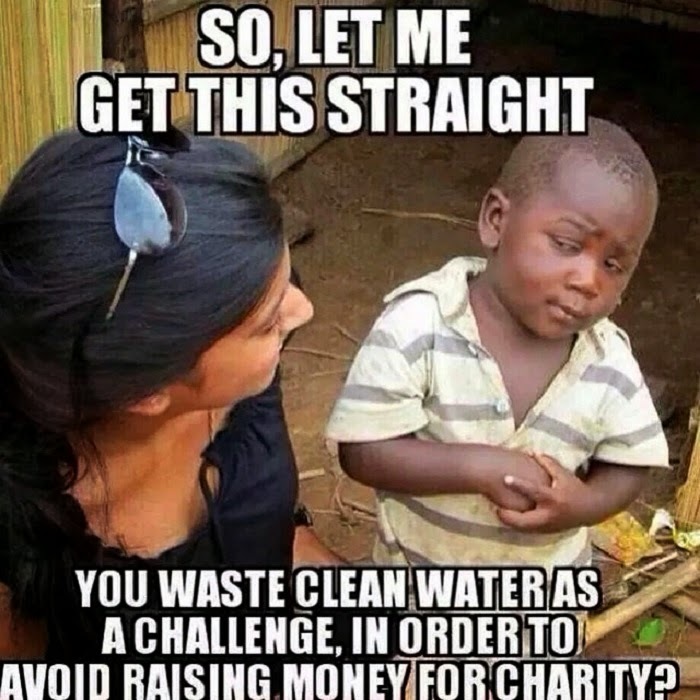 Is it me or has the ALS challenge become something where you see someone doing the challenge and attempt to top it off by being more creative/outrageous? 5. Just because everyone is doing it so you must do it? Haven't you heard before about standing out from the crowd and not giving in to the craze? So it's 6 reasons for and 6 reasons against. Which one would you choose? The red pill, or the ice pill? I would say the arguments are kinda more complicated if you're actually nominated. You know, maybe I should dump a second Bucket of Ice just so I can nominate you. How's that?